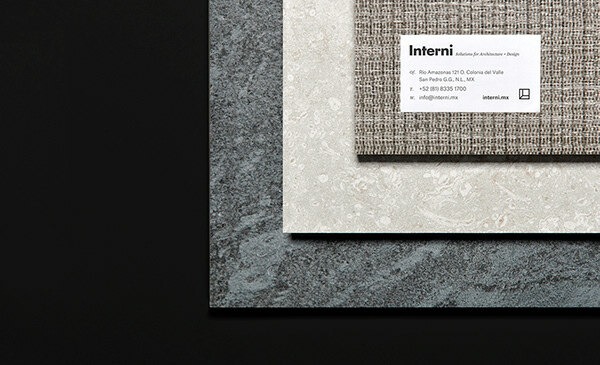 Interni is the one-stop-shop for architectural design solutions, offering functional materials and top notch finishes that bring any project to perfection. 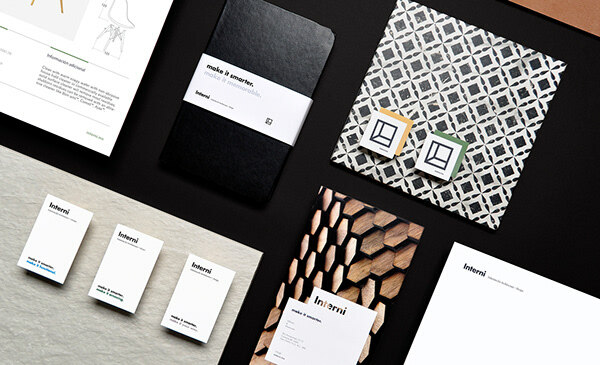 They came to us with a logo that needed a system to unify the overall brand experience and help people understand exactly what Interni is and does. 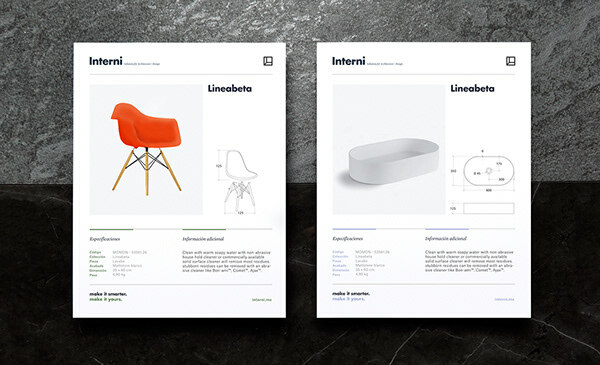 Our solution: Interni connects people with their ideal space by being the final layer that ties a space together. We created the "Tile System" revealing the connection of layers that are needed to make something beautiful. 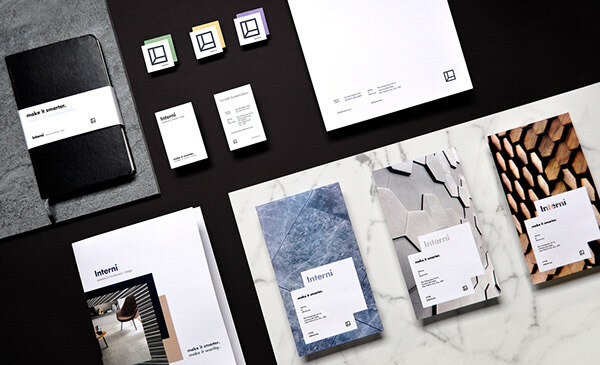 We developed a new tagline that would convey Interni's expertise in selecting materials that will not only look great but will function perfectly with their surroundings. 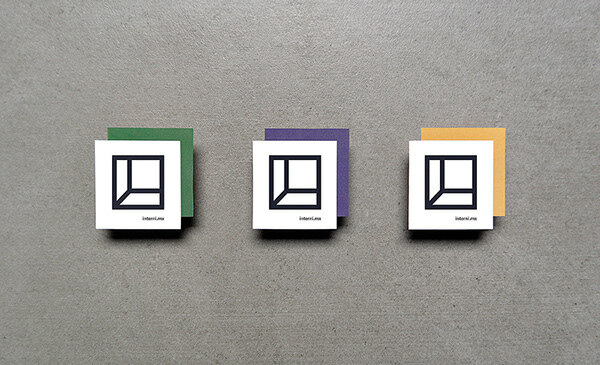 Interni makes spaces "smarter". 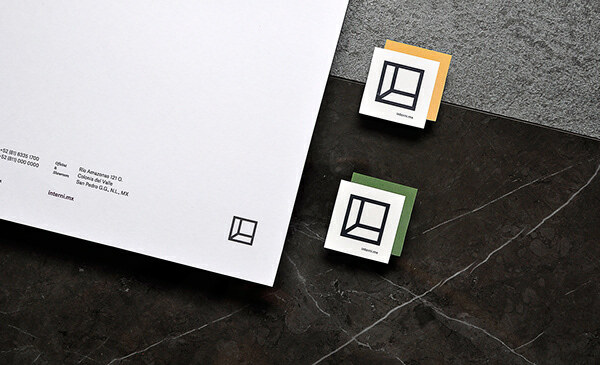 With that, we created a clean, elegant brand that can make any space or any design even better than the idea in your head. 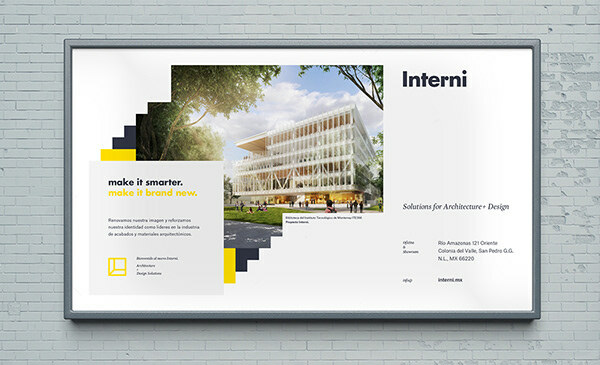 Interni is the one-stop-shop for architectural design solutions, offering functional materials and top notch finishes that bring any project to perfection. 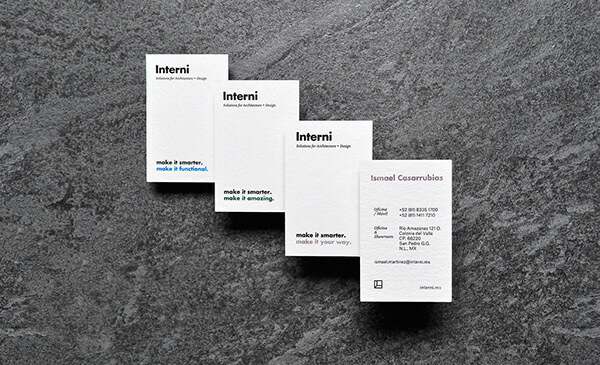 They came to us with a logo that needed a system to unify the overall brand experience and help people understand exactly what Interni is and does. 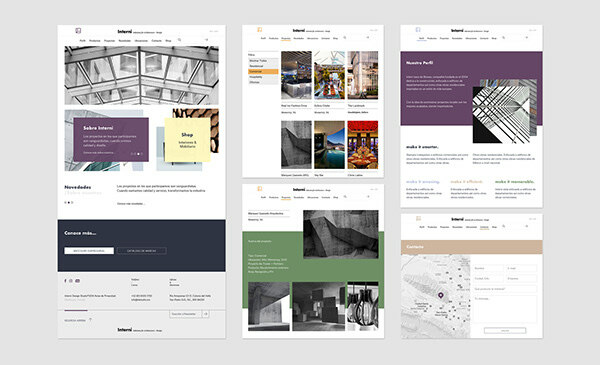 Our solution: Interni connects people with their ideal space by being the final layer that ties a space together. 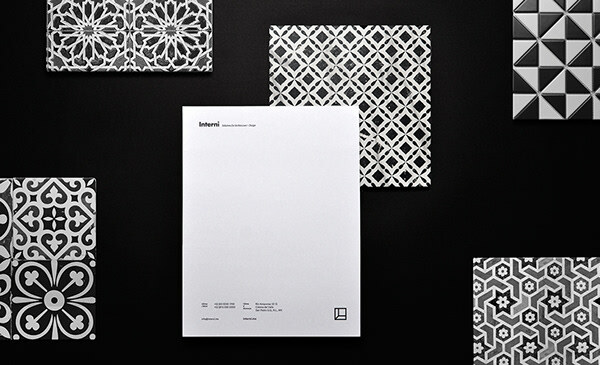 We created the "Tile System" revealing the connection of layers that are needed to make something beautiful. 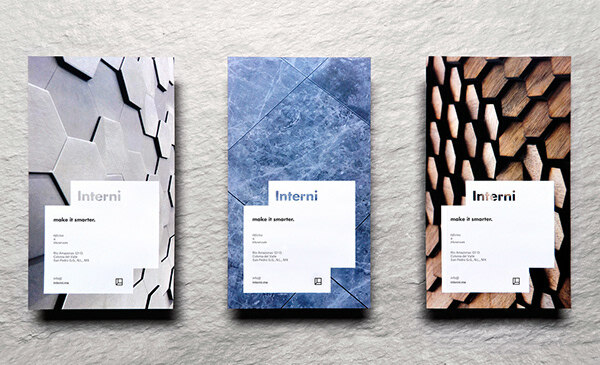 We developed a new tagline that would convey Interni's expertise in selecting materials that will not only look great but will function perfectly with their surroundings. 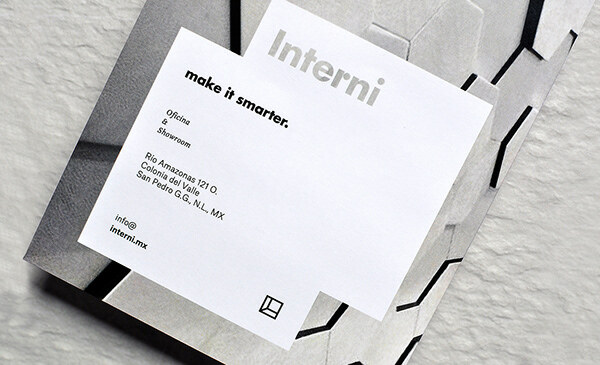 Interni makes spaces "smarter". 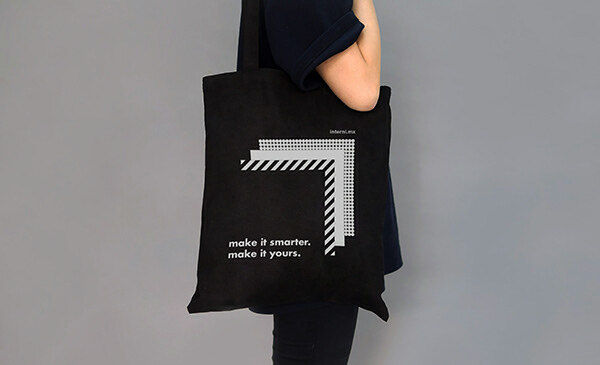 With that, we created a clean, elegant brand that can make any space or any design even better than the idea in your head.